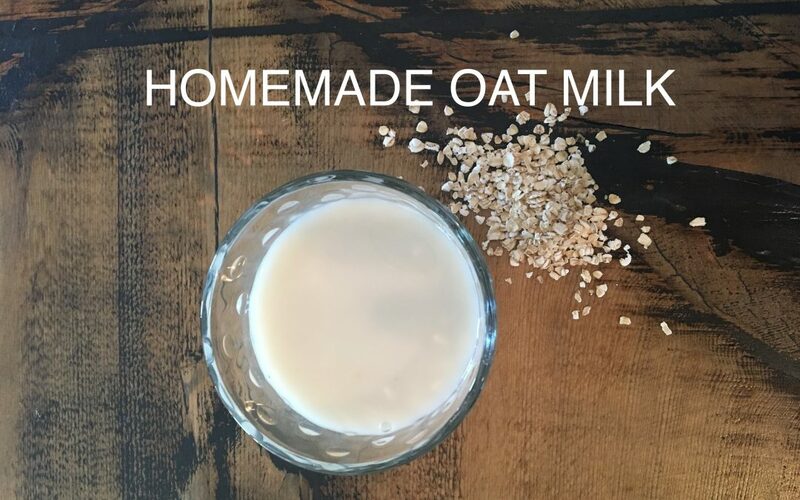 Drain oats and date from water. Add oats, dates and 4 cups water to blender. Blend on high for 1 minute. Strain through a nut milk bag and enjoy! I love adding this milk to my Golden Milk Latte!